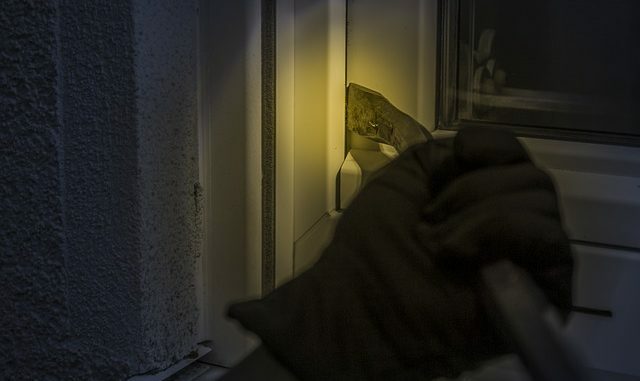 Police are appealing for witnesses after a burglar broke into a Garlinge home while the residents slept. Officers were called to the property in Birds Avenue at 4.42am yesterday (February 11). It was reported that shortly beforehand, the residents had woken to find an unknown man in the house, who then ran out. Enquiries are ongoing to confirm exactly what was stolen but it is believed a set of vehicle keys, a wallet and a computer tablet were among items taken.